I am often referred to as a paradigm shifter. While this is true, I view myself more as a story sharer because, once we share a story, we'll never be strangers again. 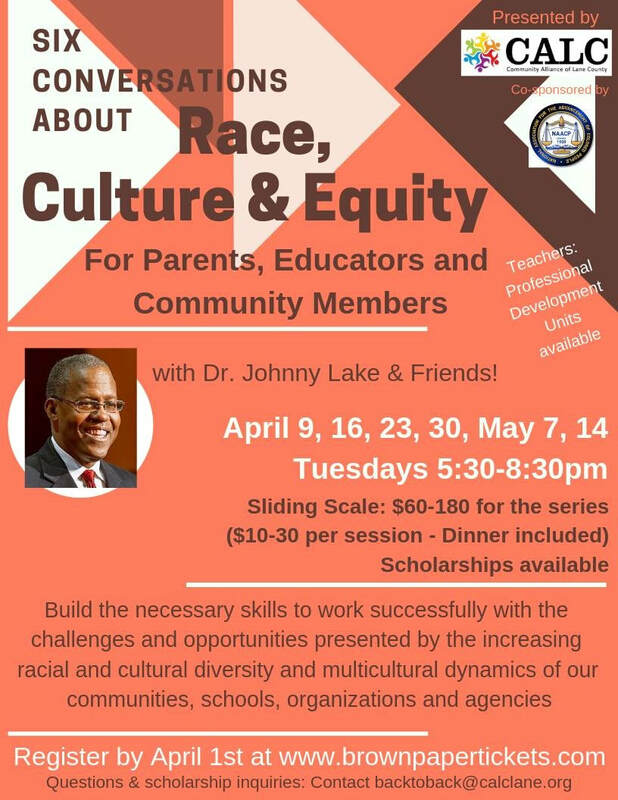 Dr. Johnny Lake is an international consultant, trainer and speaker certified in programs respecting leadership, diversity, community-building, cross-cultural communication and interactions skills, equity and ethics for youth and adults. He consults with government, professional and educational agencies and organizations. Dr. Lake is an Assistant Professor of Education. 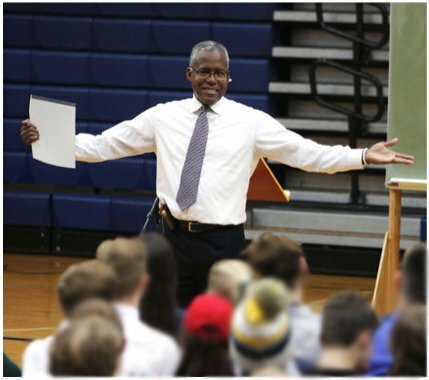 He is an Administrator on Special Assignment with the Eugene 4J school district and an advocate for needs of at-risk youth and provides teacher training institutes and student learning and leadership opportunities. 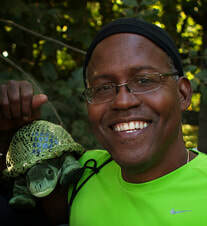 Dr. Lake is an internationally recognized writer and storyteller. Dr. Johnny Lake holds a bachelor's degree in history from Willamette University. He has a Masters in educational leadership and administration and received his Ph.D. in educational leadership, policy, management and organization. Dr. Lake is a former chairman of the State of Oregon Commission on Black Affairs. 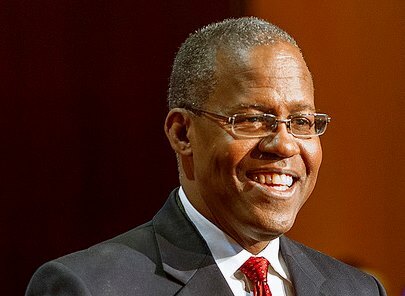 Dr. Lake's scholarship has focused on teaching and learning around issues of leadership, diversity, race and culture, personal and organizational growth, cultural competency, and communication. Dr. Lake assists individuals, schools and traditional institutions to gain critical knowledge and skills, as well as developing effective methods and strategies to bring about growth and progress, and to build and support productive relationships.